– In the Leadoff, we discuss Tidal, the latest streaming music service and Bob Costas’ ideas for shortening the baseball season and changing the playoffs. In the Heart of the Order, we offer our 2015 MLB season predictions and then conclude our Guitarist Bracket. 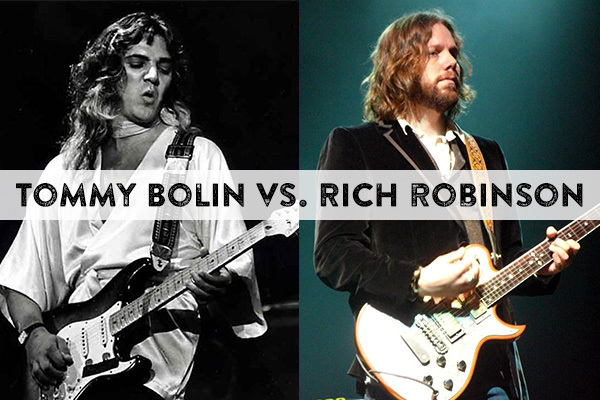 Robinson vs. Bolin! 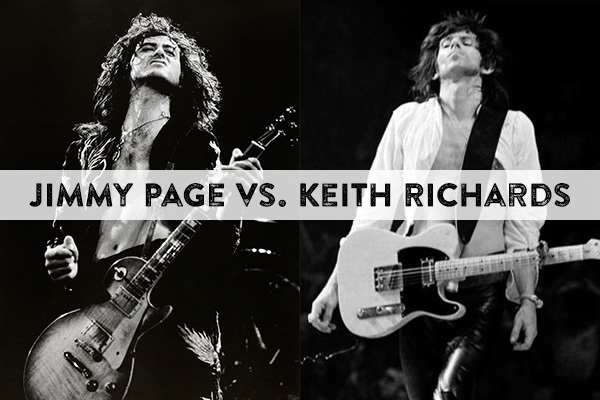 Page vs. Richards! It’s a showdown. Who’d we get right, who’d we get wrong? Show us your brackets on Twitter or Facebook!